Election "Leukste Bakker van Nederland"
Past 8 & 9 March it was time for main event for the Dutch bakery sector: Bakkersvak. The event is now behind us and we can look back on a successful event. What was there to see at Bakkersvak 2015? Are you looking for fresh and / or organic products for your bakery? Visit the fresh and organic market at Bakkersvak. You get a good overview of the range and you can taste the richer flavor of organic products itself and see the possibilities in the field of fresh products for breakfast, snack and lunch. 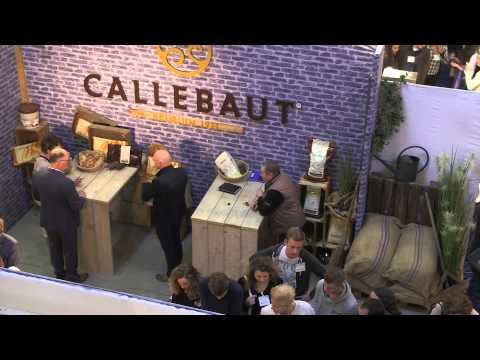 Bakkers in Bedrijf is mediapartner of Bakkersvak 2015 and realises the official eventspecial.